Pub Card 8x38g. NO VAT. Delicious and original Openshaws Ploughman's Lunch snack pack is made from Freshers cream crackers (twin pack), soft cheese and silverskin pickled onions. Packed on a bright card displaying 8 packs. 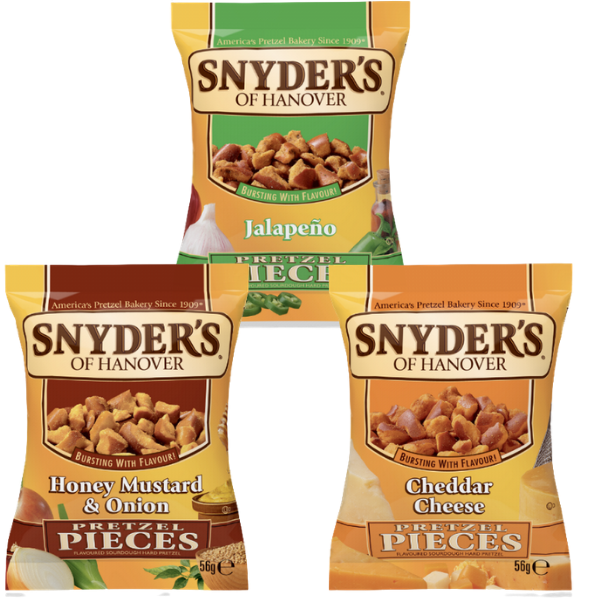 This combination is a great and convenient snack at home/work/or at the local pub. Never in all my born days! Absolute genius! Love em.